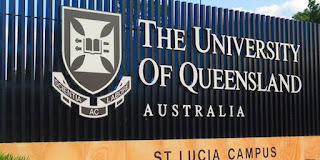 The University of Queensland Science International Scholarships are available for outstanding international students in undergraduate or postgraduate coursework programs in Science at UQ. 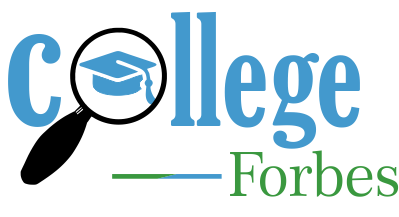 Scholarships are offered to all international students. Scholarship are offered for a study in Australia. Be classified as an international student in Australia. Possess and Demonstrate strong academic performance as part of the UQ program application. 1 June for a Semester 2 (July) commencement.